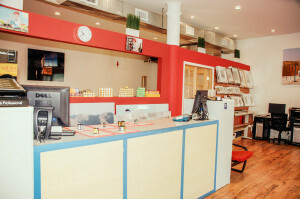 At The Color House, film processing is efficient, quick and simple. Just drop off your film with us and pick them up at your convenience. Want to back up your photos on a CD so that you can get reprints or enlargements whenever you like in the sizes you want? We can do that too. We use the latest technology to process your film and transform your memories into beautiful photos. Each photo is meticulously checked to ensure that you get the best possible prints. Rest assured that your film will always be processed and printed to stringent professional standards. Bring any film by any manufacturer for process + print. Turn them into works of art for your home or gifts for your loved ones!